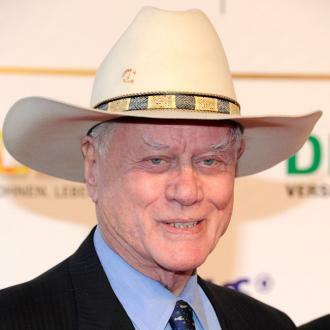 Larry Hagman is set to don his Stetson again after signing up to star in the upcoming Dallas remake. The actor played ruthless oil tycoon J.R. Ewing in all 13 seasons of the TV phenomenon but recently admitted he wasn't sure if he wanted to return for the new update. He said, "I don't know if it's worth it. I'm thinking about it. I'd like to know who's doing it, who's writing it and who's in the show. I don't want to work every day and I'd like not to have to promote it. So, we'll see." 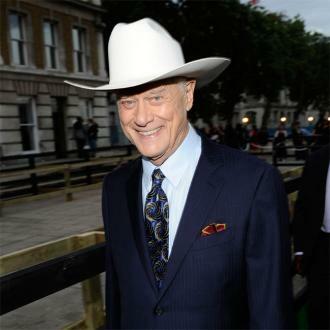 But bosses at U.S. network TNT have persuaded the veteran actor to make an appearance - producers have confirmed to the BBC that Hagman has signed a deal. 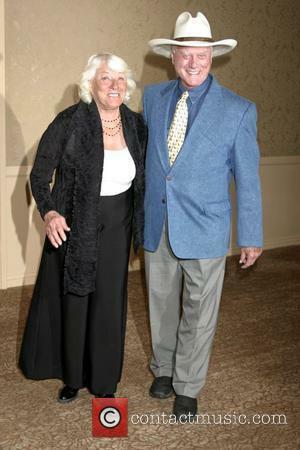 Original stars Patrick Duffy and Linda Gray will also return.